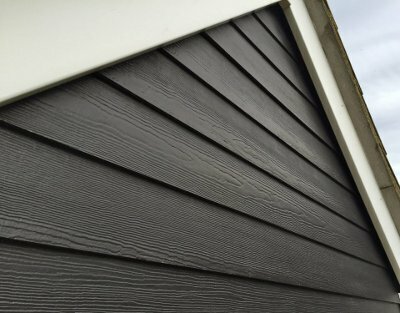 Although constructed of cement fibers, this material can effortlessly create the look of of vinyl or wood siding. 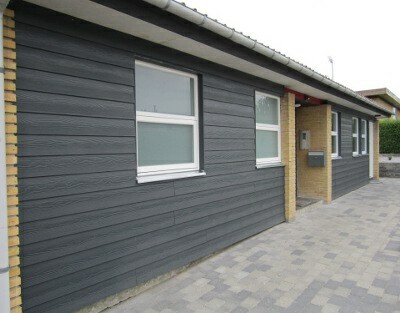 Originally designed to withstand extreme climates, this material can emulate the look of wood siding. Known to retain paint longer than wood, hardie plank never rots and due to its moisture resistance, the paint never peels, chips or cracks. Repairs are rarely needed and it’s highly unlikely to deteriorate.